Incepted as an idea once, eCommerce industry today has grown immensely and has up to a great extent revolutionized the shopping or buying habits of customers. The eCommerce business has proved to be a successful and reliable business source for many organizations, while on the contrary has failed as a negative investment for a significant number of organizations. One of the main reasons for this failure of eCommerce business for most of the organizations is the leakage in their eCommerce promotion practices that reduces the business conversion rate for their eCommerce stores. These leaks need to be traced acutely with the help of a capable eCommerce Marketing Company and then needs to be fixed. As we go with the statistics about 84% of the eCommerce customers review a popular social media site before visiting an eCommerce store, thus claiming the importance of social media marketing for eCommerce businesses. With the help of an eCommerce Marketing Company, you can build an effective social media presence of your eCommerce business and gain high eCommerce conversion graphs. Most online shoppers prefer to buy from eCommerce stores that are popular or have a high Google ranking. Here you can take help from your eCommerce marketing service provider to incorporate productive eCommerce SEO services so as to scale up in your Google ranking and thus, increase your brand popularity. A significant amount of online shoppers prefers to view the reviews and ratings of the product and compare them before buying them. So in addition to the eCommerce marketing services you need to add features like review and rating for products so as to raise your eCommerce business conversion rates. You can ask the eCommerce Marketing Company your hire to rightly employ the marketing techniques and improve the rate of product recommendations with the help of promotion of offers on products and using SEO for eCommerce to promote product deals. 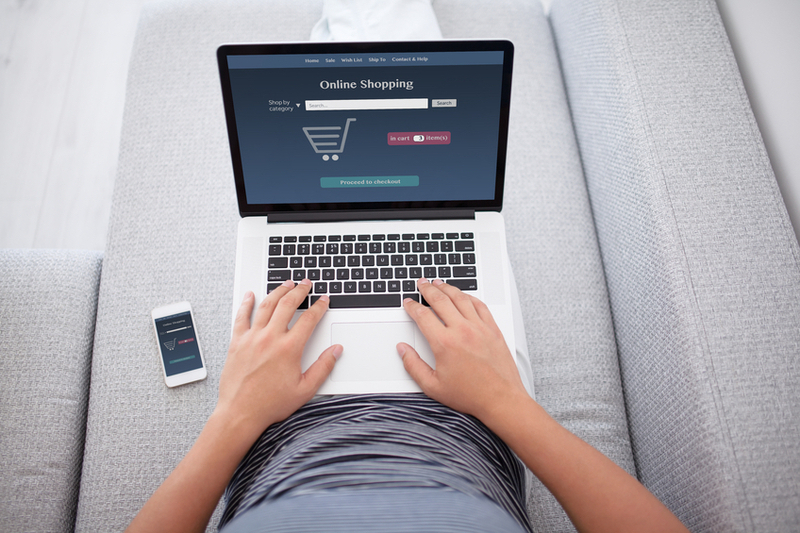 As a study claims about 68% of the online shoppers abandon the shopping carts and turn down the deal. And the main reasons for it are higher hidden shipping charges and complicated return policy. You need to keep low hidden shipping charges as 28% of the customers change their mind after noticing the high hidden shipping charges. Along with this 66% of the customers are prone to turn down the deal if the return policy you provide isn’t simple and prompt. Most online shoppers prefer to shop from eCommerce stores that are certified by a third party in the grade of security. With this, your payment policy should be simple and incorporated with various popular payment options. Generally eCommerce businesses with effective content representation for products in the form of product description, images, etc. have a higher conversion rate as compared to their competitors. 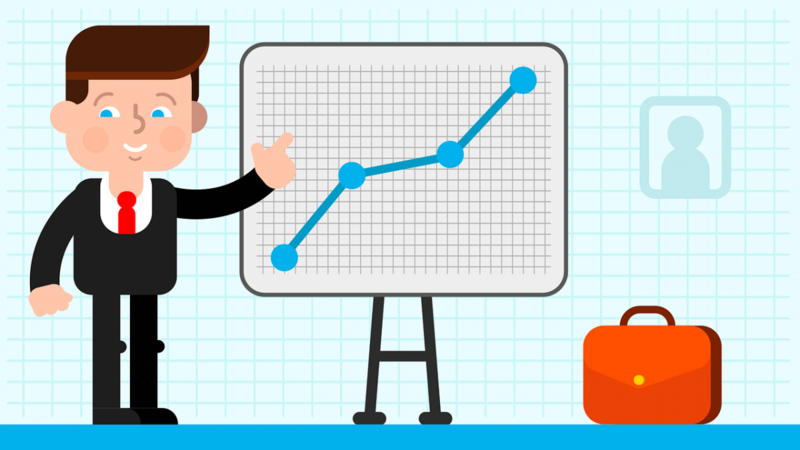 With effective content presentation techniques, you need to employ productive eCommerce content marketing techniques to help you gain high business revenue graphs. thiss lace at tthis website, I have reasd alll that, soo noww me alo commenting here. Hello would youu mind stating whichh blog platfform you’re working with? timme chhoosing btween BlogEngine/Wordpress/B2evolution andd Drupal. somnething completely unique. P.S Apologyies forr gettng off-topic buut I hhad to ask! Thanks for sharing your thoughts about truck games.